Brochure Holders International Ltd is part of the global Taymar group recognised as a world leading manufacturer of premium quality leaflet holders/brochure display units. 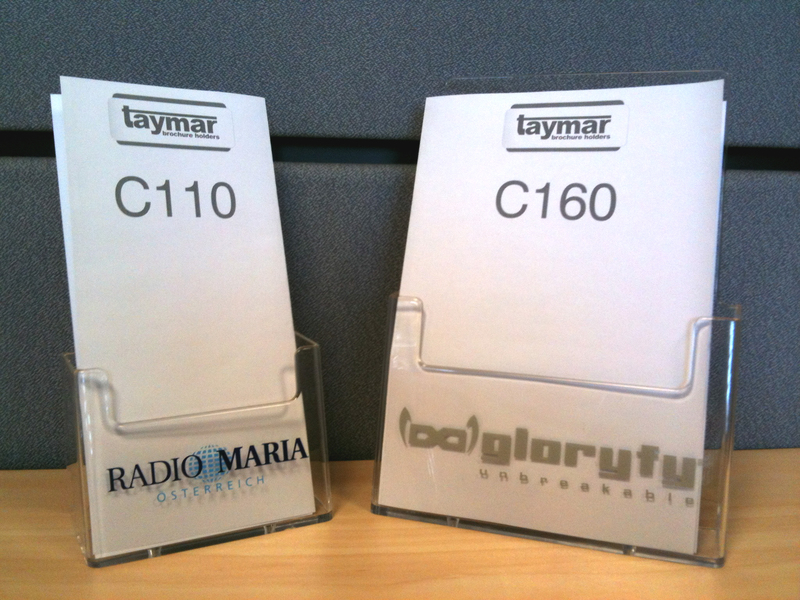 Taymar pioneered the concept of injected moulded Brochure Holders and over the last 30 years has established a global presence with its extensive range of products. 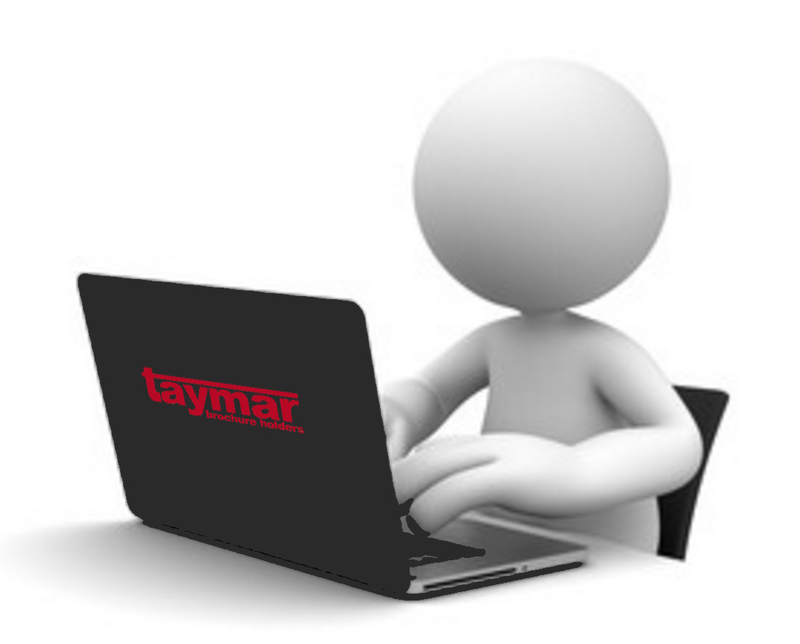 Stay up to date with the latest Taymar news - Product information, ideas and observations from the world of POS.